It is always nice to get flowers, even when they are sent to you to review. That's what happened to me this week. Lucky me! Flowers already and it's not yet Mothers' Day! I love having houseplants around the home and their ability to naturally clean our living environments. But there is something special about receiving a bouquet of flowers. The surprise, the fragrance, the colours, the types of flowers - sometimes even who they are from and why - everything is unknown until the box is opened. My delivery of flowers from Prestige Flowers, an online delivery service, arrived in perfect condition, delivered within 24 hours, in a large box, that undeniably had flowers inside. I opened the box carefully and they were beautifully packaged. 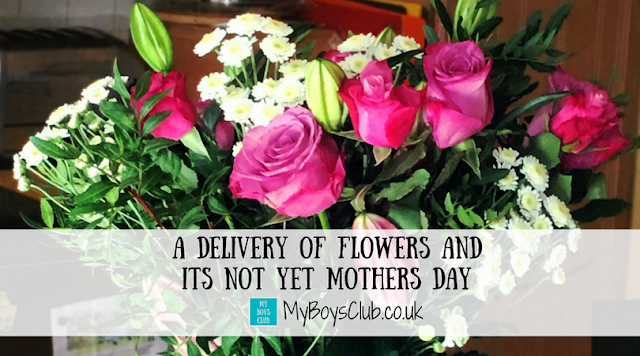 I was delighted to see a vase was also part of the delivery - the one thing I always struggle with when I been given flowers. The colours, rich pinks, contrasting greens and a splash of white, of the chosen flowers - it was the Paris Bouquet - were also perfect, with Roses, Chrysanthemums and also Lily's - very apt as they are also my birthday month flower. 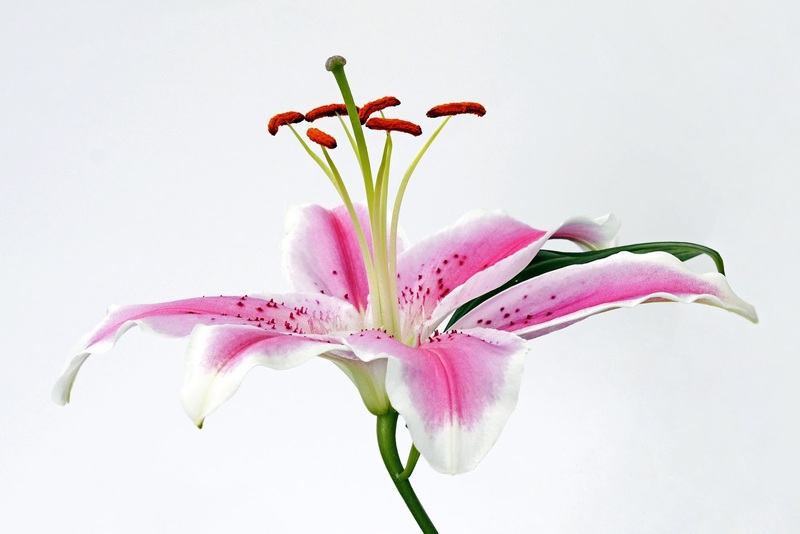 A Lily is a trumpet-shaped flower which can grow to about 6-inches across. Because they open at various times, most lilies live one to two weeks. 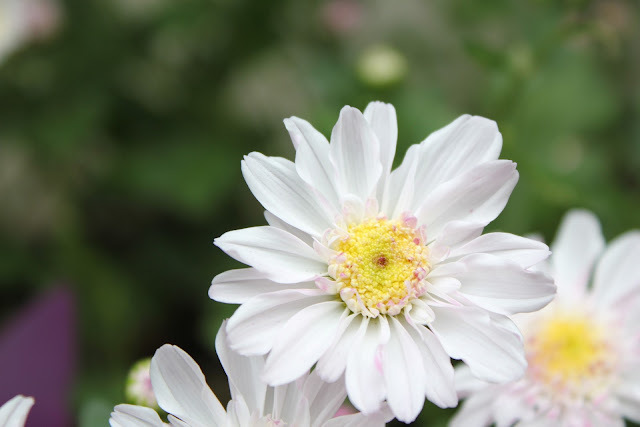 Colours include white, yellow, pink, red and orange; many have a deeper colour on the inner petal. A Rose, with almost 120 varieties is a classic favourite. 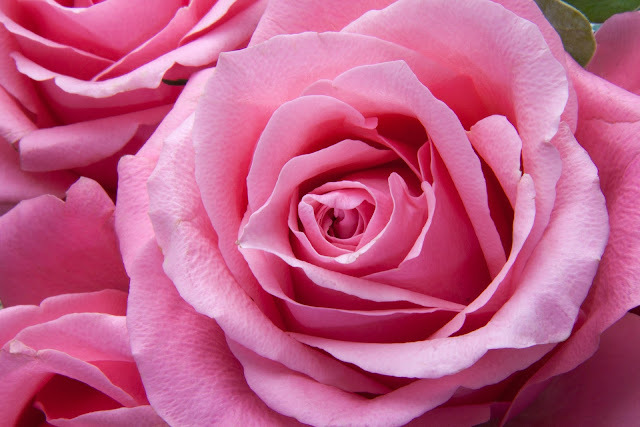 Roses span the colour spectrum with varieties available in all shades of reds, pinks, purples, oranges, corals, peaches and whites. Depending on the variety, roses typically last 4 — 7 days. A Chrysanthemum can come in many forms. Stems may carry one flower or multiple blooms. There are also spoon-shaped, quill-shaped, threadlike or spider-like florets. Used as both cut flowers and blooming plants, their colours include pink, yellow, red, white, bronze, magenta and purple. They make you happy - Flowers have an immediate impact on happiness. People not only smile when receiving flowers but also demonstrate extraordinary delight and gratitude. They lighten your mood - Flowers can make people feel less depressed, anxious and agitated after receiving flowers, and have a higher sense of enjoyment and life satisfaction. 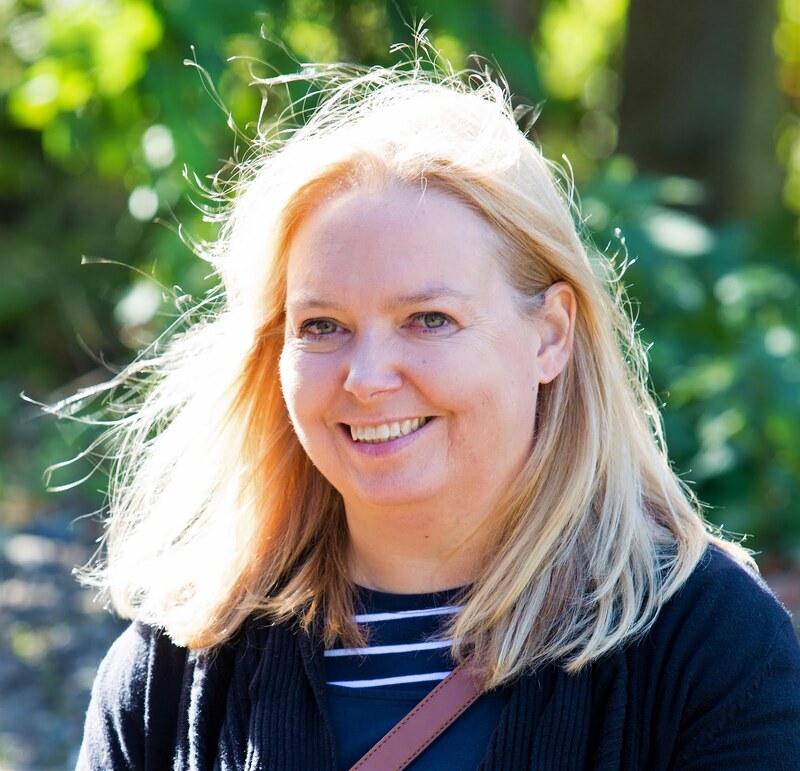 Help make connections - Flowers can lead to increased contact with family and friends. 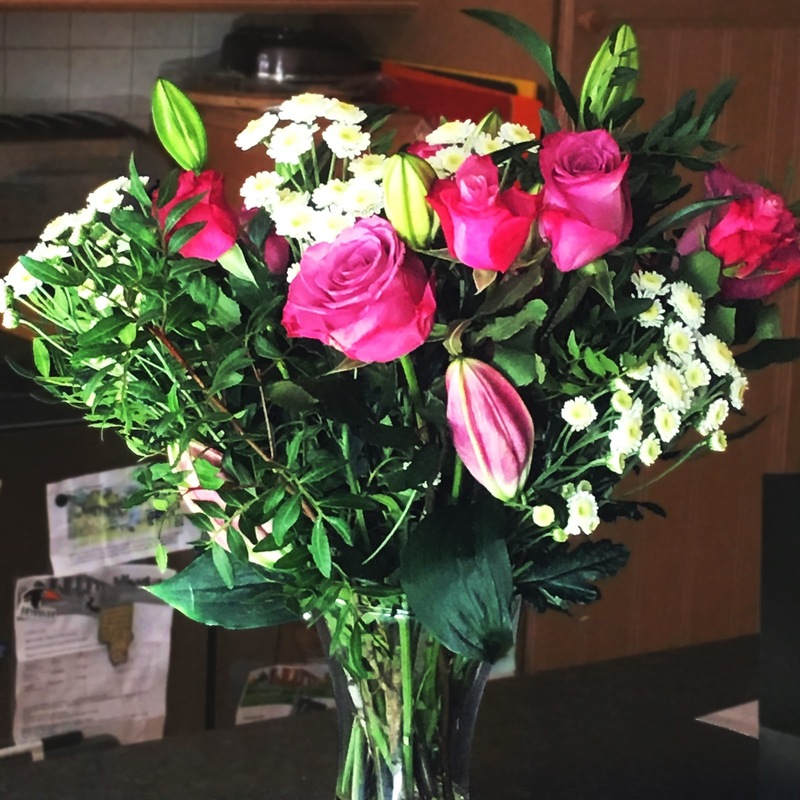 Symbolise sharing - Flowers are often displayed in areas of the home that are open to visitors - such as hallways, living rooms and dining rooms. I certainly enjoyed receiving my flowers (even if I did know they were on their way). One week later and they are still in full bloom. In fact, some of the lilies are yet to fully bloom. 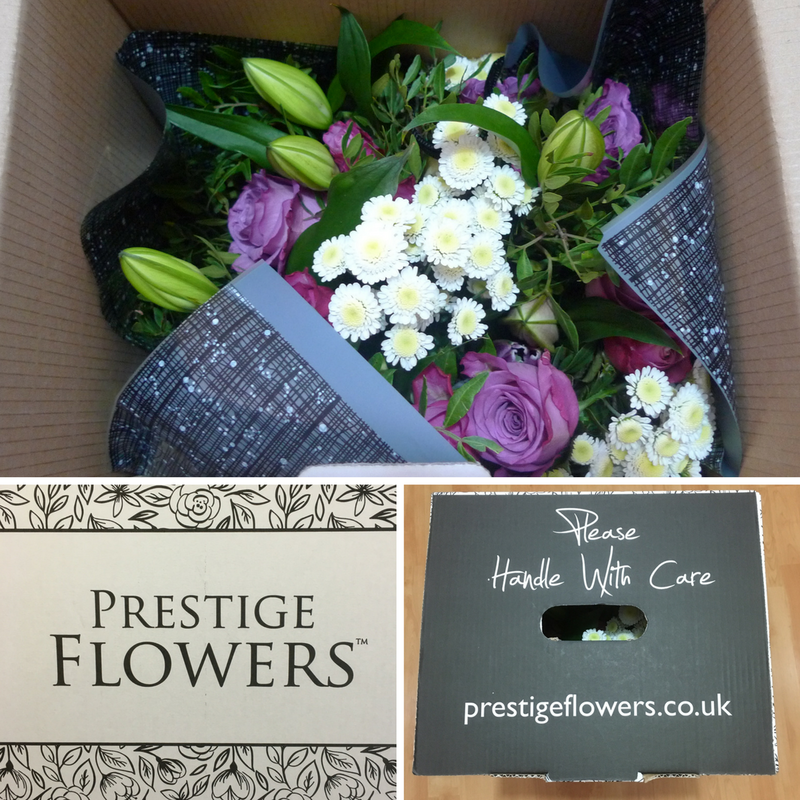 What do you love about receiving or sending flowers? Ahh! They are so pretty! It really lifts your mood having fresh flowers around the home. Very pretty flowers, Debbie. I love to receive flowers although they have to match my colour scheme which sometimes I feel awful about it but I just can't help it!